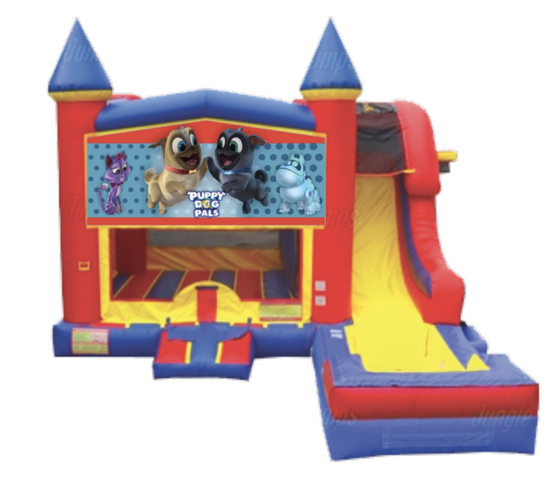 Kids will have hours of fun with their favorite pug pals! They will create lasting memories with their adventurous minds just like Rolly and Bingo do with this Puppy Dog Pals combo. This awesome combo offers bouncing, shooting hoops, climbing, sliding and includes an additional hoop on the outside of the unit for extra fun!